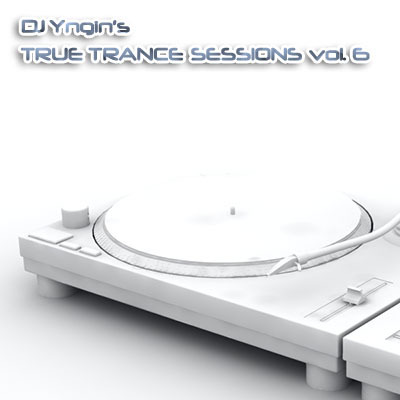 Just in time for christmas comes another volume of True Trance Sessions. Featuring trance from Dash Berlin, Gareth Emery, Paul Oakenfold, Above & Beyond, Cosmic Gate and more! A continuous DJ mix with an awesome selection of trance music to keep you going over the holidays. 13 tracks as always, the first being a breaks mix and the rest a blend of new hot tunes and remade classics.